Hello! Welcome to my casting call for covers of $uicideBoy$ songs. 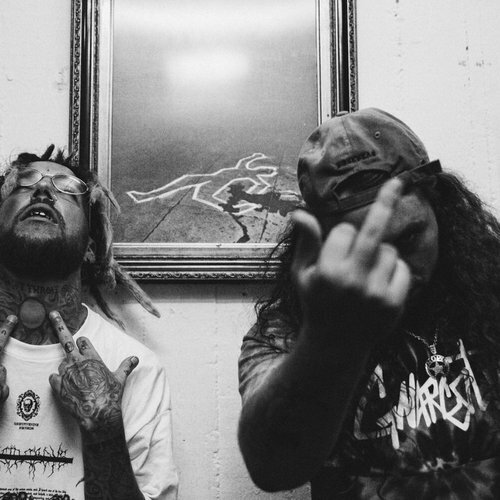 These covers will demonstrate that no matter what the voice or tone, $uicideBoy$ still will sound amazing because of the power behind the lyrics. When you are auditioning, please rap/sing the songs I have chosen at minimum, if you would like to rap/sing more than that, you are more than welcome to. Should you be casted, I would like your takes to be given within 3 weeks. I understand that life gets in the way, but I believe that 3 weeks is enough time. if something should happen that you cannot get your takes in time, all i'm asking for is 3 days notice before the deadline. I will be going by the strike system. 3 strikes, you're out. Rap either or both parts from "Low Key"
Rap either or both parts from "O PANA!" Rap either or all parts from "Kill Yourself Part IV"